If you are like me, it takes at least 5 minutes to prepare a cup of coffee and 5 more minutes to finish taking it. So, whenever I have a busy schedule in the morning, I always get frustrated because I usually don’t have the time to complete this all-important ritual. 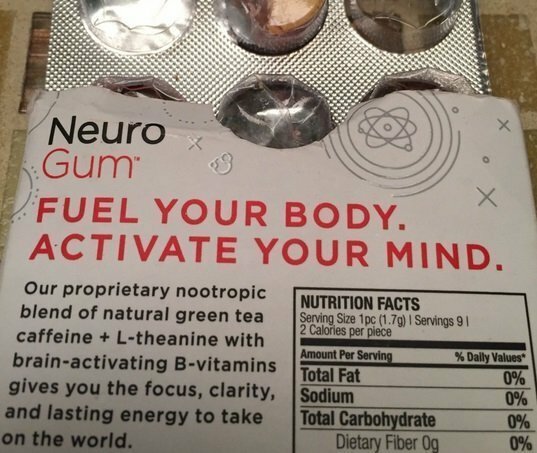 Fortunately, I recently ordered for some NeuroGum nootropic chewing gum after my old buddy from college recommended them to me. Like any other busy guy striving to make the most out of every dollar, I would like to admit that at first, I didn’t like the idea of “wasting” my hard-earned coins on chewing gum. But heck, I decided not to let down my buddy and so I got a pack full of these – kept them in my car’s backseat and forgot about them for some time! I don’t usually drive a lot because I work from home most of the time and when I have to, it’s usually those short trips around town for shopping and back. One day I worked on a project that kept me awake till 3am and yet I had to get up and be on the road by 6am for an important meeting some 200 miles away (yikes! I am not a morning person). For some reason, I forgot to set my alarm and I ended up waking up at 6:30. I got out of my bed in a huff, took a quick shower, dressed up and quickly left (I opted to skip my breakfast to save time). I had a 200-mile journey to make and I was supposed to get to my destination in less than 3 hours. I did not realize just how drowsy I was until I took the turn and joined the main highway. I almost drove past a red light and several minutes later, a huge truck almost rammed into me after I hurriedly stepped on the brakes after feeling as if I was losing control of the car. I just have issues with early morning drives but in this case, I decided to pull over and take a moment to reflect if I was really in a position to complete this high-stakes journey or not. Then my light bulb moment came! I remembered that the package of NeuroGum I had bought a few months gone by was still lying idle in my car. I reached for the backseat pocket, took out the packet and unboxed it. I got two gums out and munched on them quietly – they weren’t exactly as sweet as I had expected but nothing I couldn’t tolerate. Voila! Before I knew it, I was zooming past every other car on that road – for a moment, I felt like I could give Lewis Hamilton a run for his money (yet I was driving a Toyota Prius LOL). Long story short, I got to my destination safely and 15 minutes ahead of time (I normally take a short break for every 100 miles driven but in this case, I never felt the need to do so). I felt so sharp and confident all along. 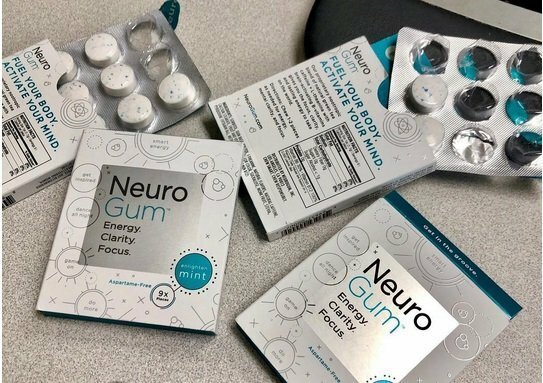 So, on my way back home later that evening, and being the researcher that I am, I decided to compile a review of NeuroGum. Why did it give me that near-instant pick-me-up effect in an, otherwise, difficult morning? How safe is it for long-term use? What are some of its ingredients? Stick around to find out. This is a package full of chewing gum pellets – you can get 6 pack or 12 pack package depending on how much you’re willing to spend. Unlike the gum you’d find at your local store, this one contains two natural nootropics – caffeine and L-theanine. It’s also aspartame- and sugar-free. Learn more >>. Each gum contains 40mg of caffeine and 60mg of L-theanine. So when you take 2 of them as I did on that morning, you’d end up with 80mg caffeine and 120mg L-theanine. To put this into perspective, 1 cup of high-grade coffee contains about 70mg of caffeine. So, by chewing on these 2 gums it was like I had taken slightly over 1 cup of coffee plus L-theanine which is also a well-known performance enhancer. L-theanine’s job is to streamline the alpha brain wave and generally tone things down effectively boosting confidence and focus. Are There Any Scientific Studies To Support These Claims? In a 2014 study contained in the Journal of Nutrition, scientists observed that the caffeine in coffee offers more than just a momentary mental boost. If taken on a day to day basis, it can also benefit your mental performance in the long-run (see study). 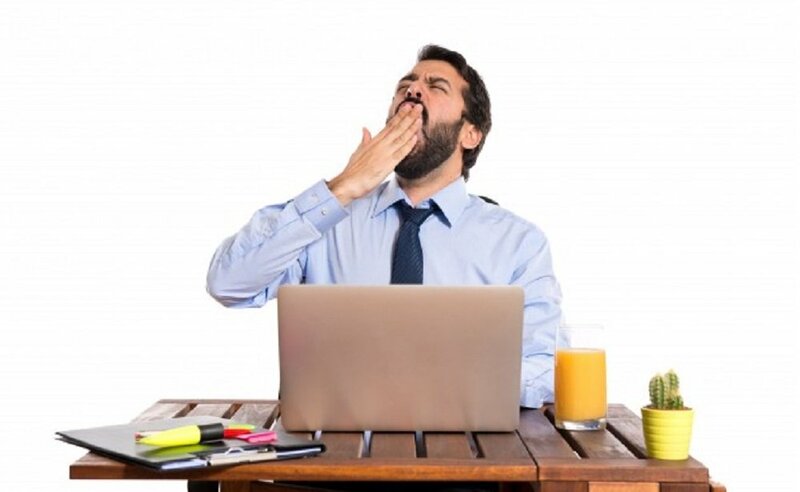 And in yet another study published in the National Institute on Aging website, folks who took caffeine were shown to perform better on 10 tests of memory compared to those who drunk moderate quantities of alcohol (see more). So, to this end there is no doubt that the inclusion of caffeine in Neurogum was well-thought-out. In five randomized clinical studies, scientists reported that L-theanine has the potential to eliminate stress and anxiety (see more). The decision to stack L-theanine with Caffeine was also well-thought-out. The two nootropics blend quite well and a 2010 study currently published on PubMed confirms this fact. In particular, the study read “The present results suggest that a combination of L-theanine and caffeine helps to focus attention during demanding cognitive tasks (see study). Apart from those two “bad boys” you also get two crucial B-vitamins. Each one with its fair share of benefits to your health. Comprising 60% of the product’s daily value, Pyridoxine is an essential vitamin (B6) that plays a key role in the production of serotonin. This is a neurotransmitter that’s responsible for mood balance. It’s sometimes called “the happy chemical”. 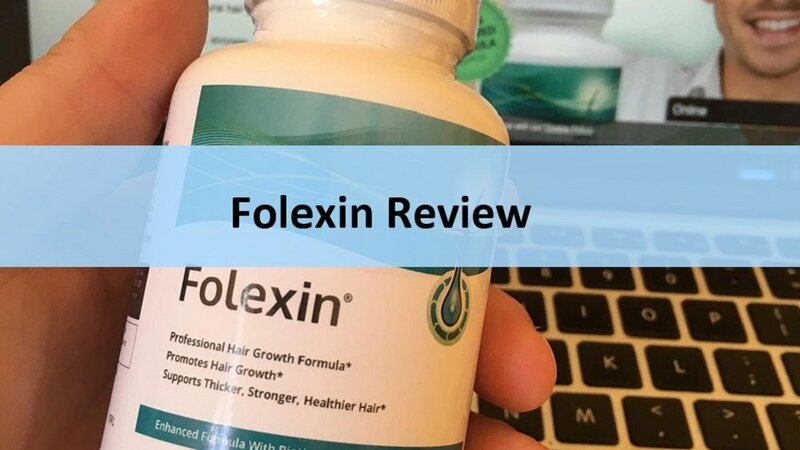 Most importantly, this vitamin supports brain development and function. Methylcobalamin is a version of Vitamin B12 which is reputed for being highly bioavailable, unlike cyanocobalamin which is the most commonly used B12 variety. It’s an important micronutrient in the conversion of carbs into glucose. As you might be aware, when more carbs are converted into glucose, your body also becomes more energetic. It works for me although I don’t use it on a day-to-day basis. It contains caffeine and as you know caffeine can build a tolerance if you take it on a day-to-day basis. For now, it’s my go-to formula when I need an instant supply of energy especially when I’ve got no time to prepare coffee or wait at the queue in the cafeteria. And if the reviews posted on the Dr. Oz website, YouTube, and Amazon are anything to go by, I am not the only one who identifies with these benefits. Still skeptical? The good news is that there’s a free trial available for this product (limited-time offer). In this case, you simply need to pay for the shipping and handling fees and the company will send you 9 pieces of gum to try for free. Claim your free trial package >>. Nootropic chews are fast becoming popular these days but as with any other supplement forms, they also have the likelihood of causing a myriad of side effects. It’s important to keep in mind the fact that NeuroGum contains natural substances which if taken in greater-than-recommended quantities can lead to a few undesired effects. But even with that said, NeuroGum remains largely safe to take. Picture this – you can safely consume 400mg of caffeine per day which would be equivalent to 10 gums of this product. Yet, the recommended dosage is 2 capsules per day. So, as you can imagine, the chances of getting any side effects are next to none. Who takes NeuroGum? Are these chews the right ones for you? You might be wondering. Well, we’d say that this product can be taken by anyone who wants to boost their focus and productivity. It can be taken by sportspersons, machine operators, coders, creatives, students, entrepreneurs, vegans, vegetarians, and basically anyone who needs a stimulatory boost. It, however, wouldn’t be a perfect choice for folks looking to completely avoid caffeine. How Many Gums Per Day? The recommended dosage is 2 gums per day. They can be taken at once or separately i.e. one in the morning, one in the early afternoon. No matter what, don’t take more than 10 of these. First off, this is an aspartame-free and sugar-free energy gum. Also, while ordinary gums are made using heat ostensibly to combine the ingredients and gum base, this one is made through cold compression. This way, none of its ingredients are broken down during the blending phase of production. 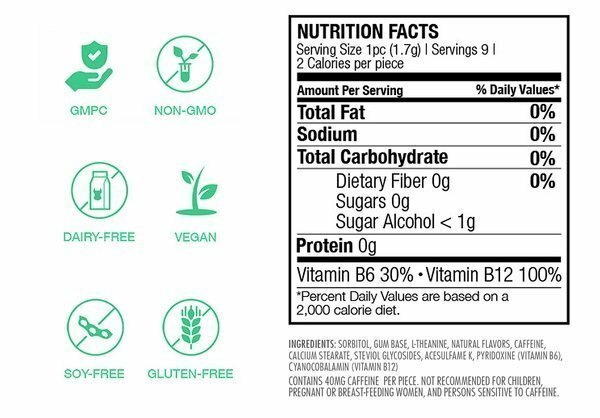 The fact that this gum is sugar-free means that it belongs to the low-calorie, low-glycemic caliber. In fact, each piece contains a paltry 2 calories. Lastly, the gum’s nutrients are meant to be obtained through the buccal absorption process. The manufacturer estimates that by using this alternative absorption method, the gum’s ingredients can be absorbed 5X faster than through swallowing or drinking. Both contain B-Vitamins which are quite important in the promotion of cognitive function. RunGum contains 50mg of caffeine per pill while NeuroGum contains 40mg so the latter is gentler on your nerves and is less likely to cause jitters. Likewise, unlike RunGum which contains taurine, NeuroGum contains L-theanine. I’d prefer a Caffeine + L-Theanine stack any day. Caffeine + Taurine is too rich for my blood. You see, L-Theanine calms you down and reduces any chances of anxiety and jitters while Taurine does the exact opposite. But that’s just my opinion. I really do respect the effort made by the two companies although I choose to retain my support firmly behind Neuro for now. 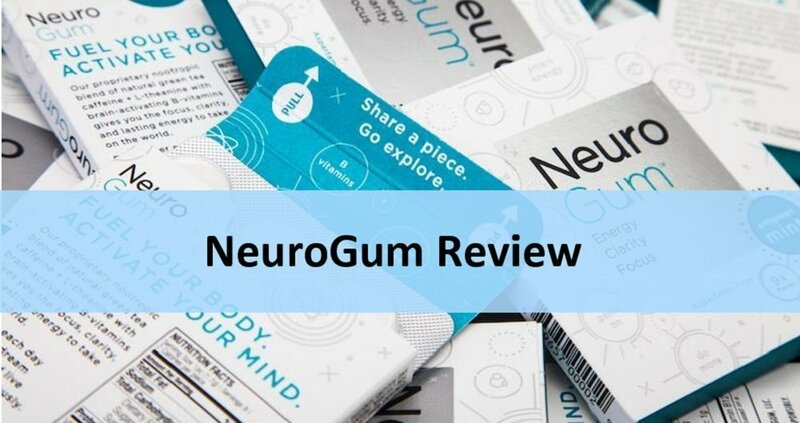 Having carried out an in-depth NeuroGum review, I can say that this product works as advertised. I can definitely feel my energy levels rise when I chew one or two pieces of it. I really can’t complain about anything so far. I have given a few to my girlfriend too and she also seems to like them although she prefers to take one capsule at a time per day. If this sounds like something that would impact you positively, I’d recommend you try it also. You can order it here>>. It might just be the only missing ingredient in your journey to greatness.